We’re giving a Made in the USA catalogue to one uCurate submission each month through August. 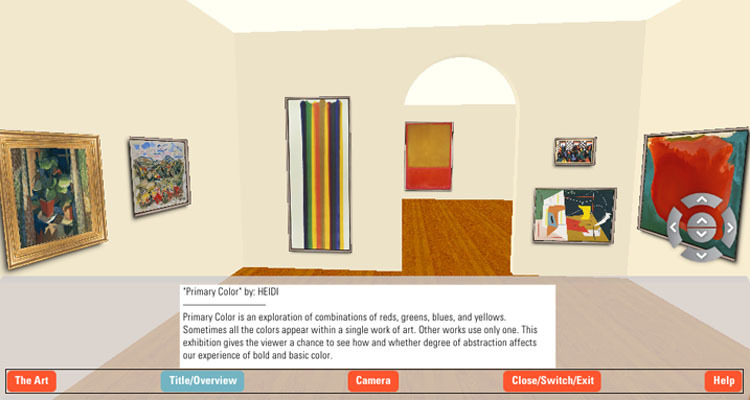 Head to the exhibition or our website to see what others have come up with, and start curating! This entry was posted in Exhibitions, Experiment Station and tagged curate, curating, digital arts, digital media, virtual exhibition. Bookmark the permalink.